JET SKI RENTALS – SANDBANKS – PRINCE EDWARD COUNTY – PICTON – THE BEST PLACE TO SEA DOO, JET SKI IN ONTARIO! Rent a new Sea Doo or jet ski near Sandbanks on one of the best lakes to Jet Ski on in Ontario, just a short drive from Toronto and Montreal. Beautiful West Lake boasts warm water and is the home of The Sandbanks Dunes. The perfect way to spend a hot summer day in Prince Edward County. All of our Sea doo’s are late model and 3 seaters, they are quick and very reliable. We use the Yamaha Waverunner, the best rental watercraft in the industry. Westlake Watersports is Ontario’s premier jet ski rental operation, we have been renting jet ski watercrafts for 30 years! 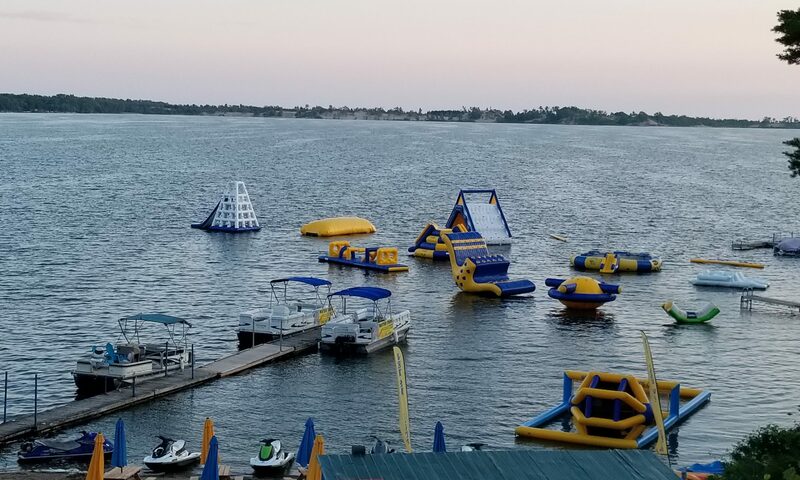 Visit Westlake Watersports this summer rent a sea doo and spend the whole day at Westlake Willy Waterpark 5 min from Sandbanks Provincial Park right between Toronto and Montreal. Do you have 2 available jet-skis for the first weekend of August? If so, I would like to rent them please and I will be needing delivery and pick-up as well. I’m happy to give you credit card information to hold the jet-skis.